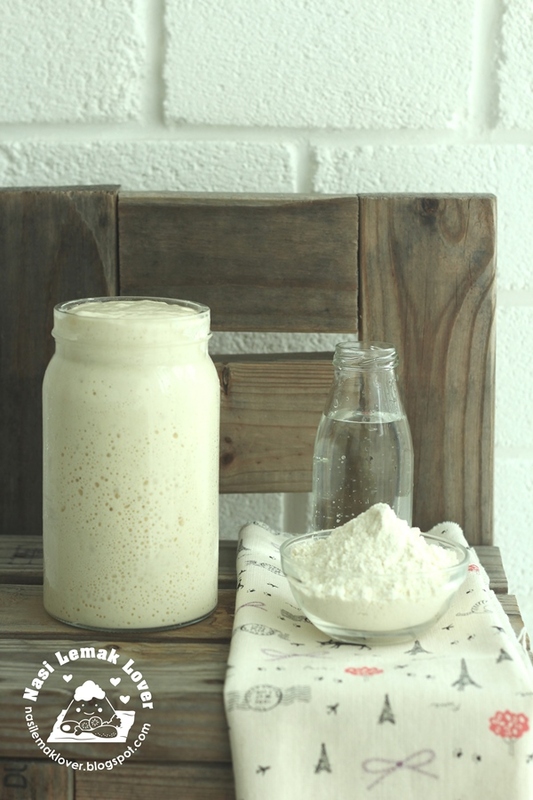 This will be my last post of year 2015. 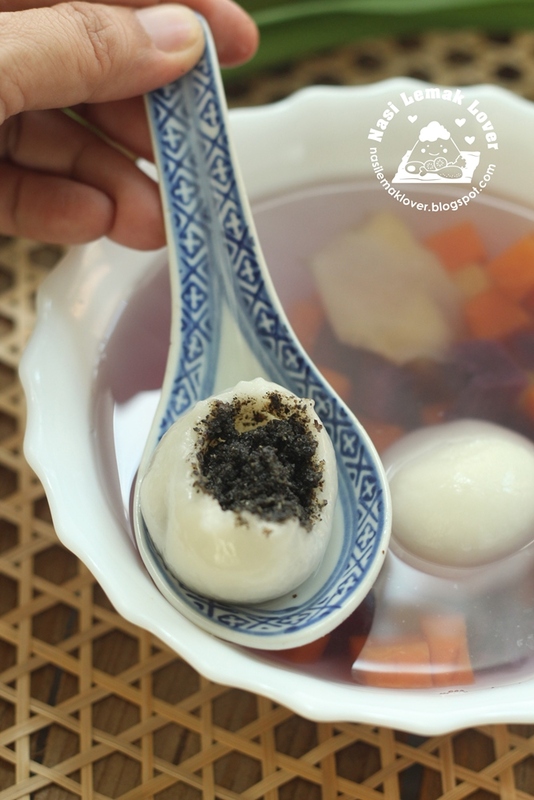 Just to update a new Tangyuan recipe that i prepared on Dongzi festival. 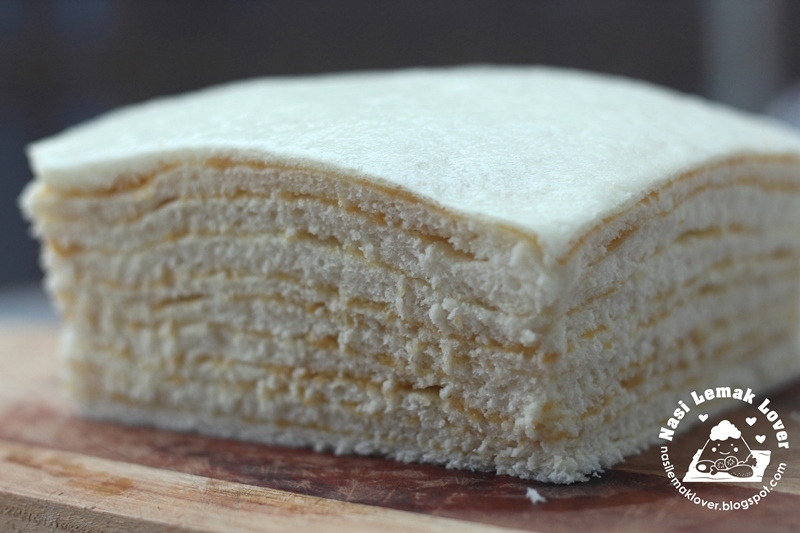 When i have Kaya and Pau Flour , remind me to make this layered steamed Bao that we used to buy from morning market for breakfast. Beside Kaya a.k.a coconut jam, they also selling other filling like peanuts and red bean. 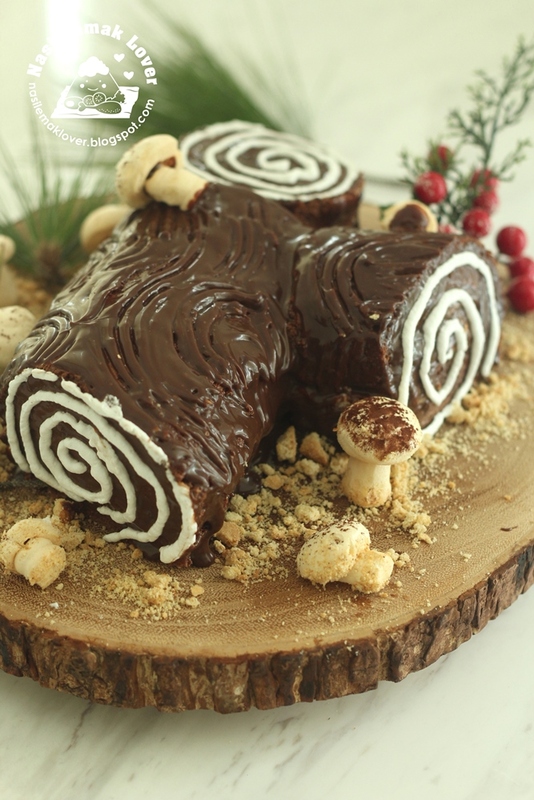 I have been seeing many peoples making yule log cake during Christmas, also bookmarked long time ago, finally i managed to make my first ever Yule log cake for my first ever Christmas' eve dinner this year. 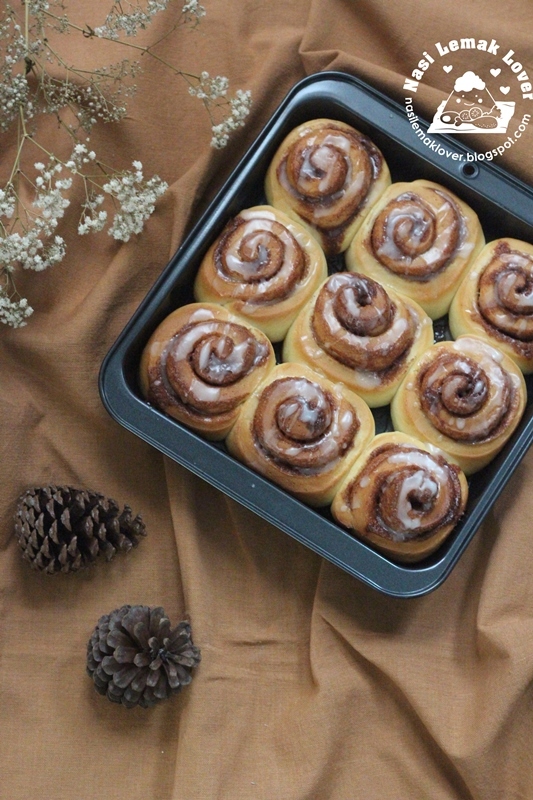 My daughter has been requesting for her favourite's cinnamon rolls many times. So quickly made some for her before she return to campus after the term break. 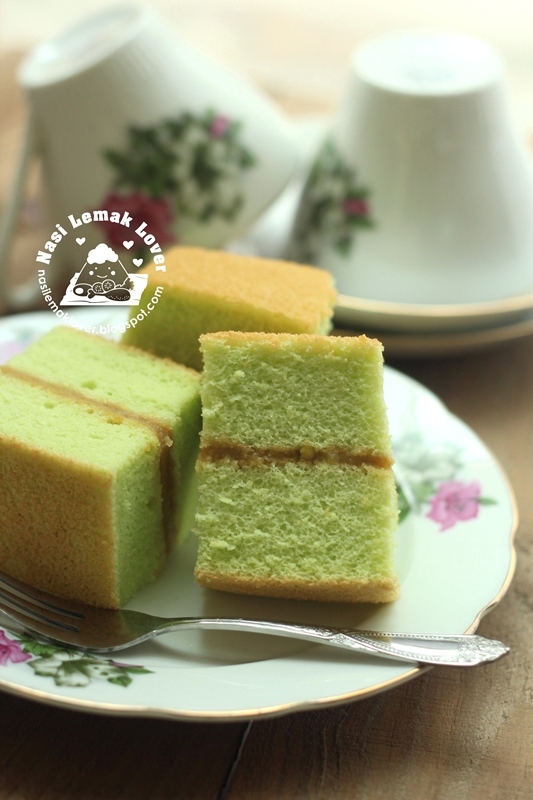 Since i have homemade Kaya (coconut jam), immediately think of to bake this pandan sponge cake that sandwich with Kaya filling which i have long time wanted to replicate likethose selling at pasar malam (night market). 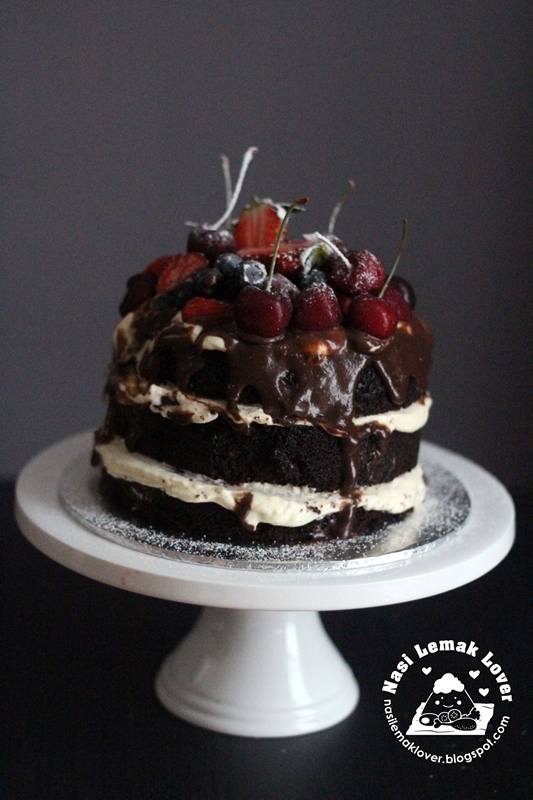 I decided to make this chocolate cake for my hubby's Birthday as few of my blogger friends highly recommended this cake to me. 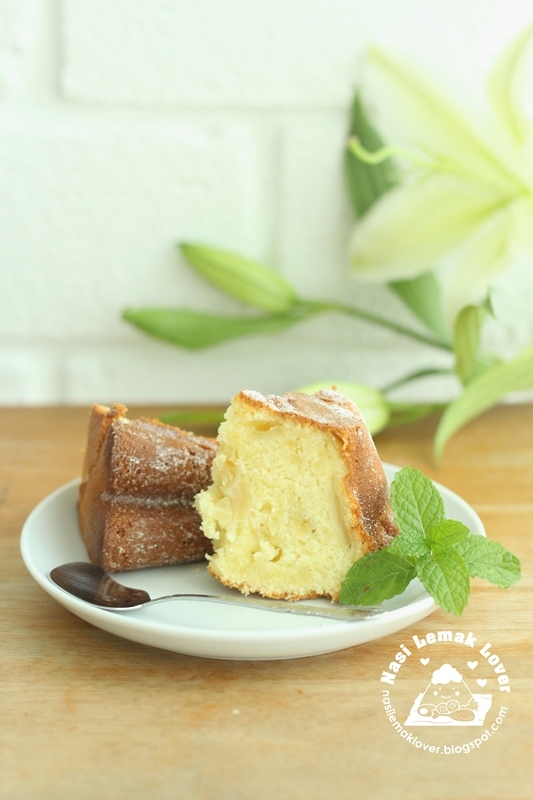 As usual, i like simple of cake decoration, like this naked style ^_^. When i see two small Granny Smith apples have been sitting on the countertop for quite some time. It was not enough to make a apple tart. So i made them into this apple yogurt cake since i was craving for some cake at that time ^_^.